Competitive intelligence professionals collect and analyze scores of data points about their competitors – from sales revenues to product details. But what about consumer conversations? Given their importance as a driver – and predictor – of business performance, conversation tracking should be a key part of the CI dashboard. Consumers talk about brands every day with family, friends and co-workers. Sometimes they take place online, and often they take place offline. These conversations are powerful drivers of purchase decisions, and our latest study shows that they can predict sales up to four weeks in advance. In fact, consumer conversations account for 19% of sales, with about half the impact coming from offline conversation and about half from social media conversations. Further, there’s almost no correlation between brand talk that takes place online and what gets discussed offline, which means brands need to develop unique strategies to optimize conversation in both spheres. 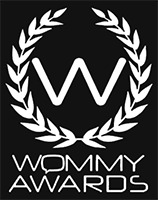 Most importantly – especially to CI pros – even within categories, brand behave differently. Each brand has its own “Social DNA,” which means that what drives success for one brand is entirely different for another. This makes consumer conversation data a vital component for competitive intelligence models. Not only can CI pros gain invaluable insight into what consumers are saying about competing brands, but they can also uncover significant competitive strengths and weaknesses that point to new opportunities. Consider, for example, what these conversations can reveal about two key competitors: Target and Walmart. 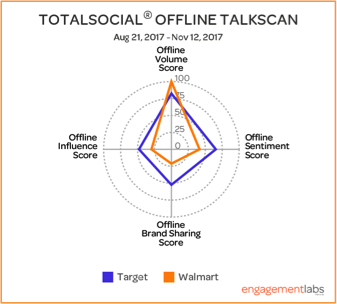 A comparison of Target and Walmart illustrates why it’s so important to benchmark the full range of conversations – both offline (face-to-face) and online (social media). 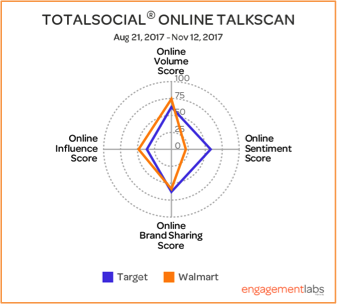 Looking at online performance only, it appears that Target has only a narrow advantage over Walmart in terms of conversation. But when you look at offline word-of-mouth, the story changes. Target’s advantage is much bigger. This clearly reflects their diametrically opposing philosophies. Target has refocused its strategy on its stores, while Walmart is betting big on a strong e-commerce model, analysts say. Although both are pursuing an omni-channel strategy, it’s clear that Target’s approach is more successful at engaging consumers offline. There are four key drivers of consumer conversations – volume, brand sharing, sentiment, and influencer. By comparing real-life conversation data to a competitor’s performance online, CI pros can not only pinpoint which tactics competitors are likely using, but also how well these activities are performing. 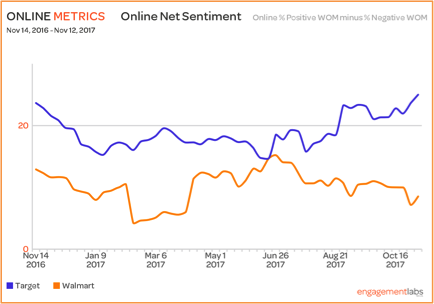 For example, sentiment scores for Target are quite different than those for Walmart. 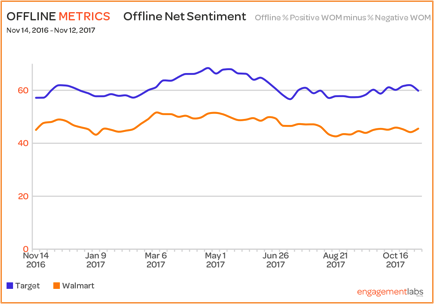 Offline, Target consistently gets more positive and fewer negative conversations than Walmart. 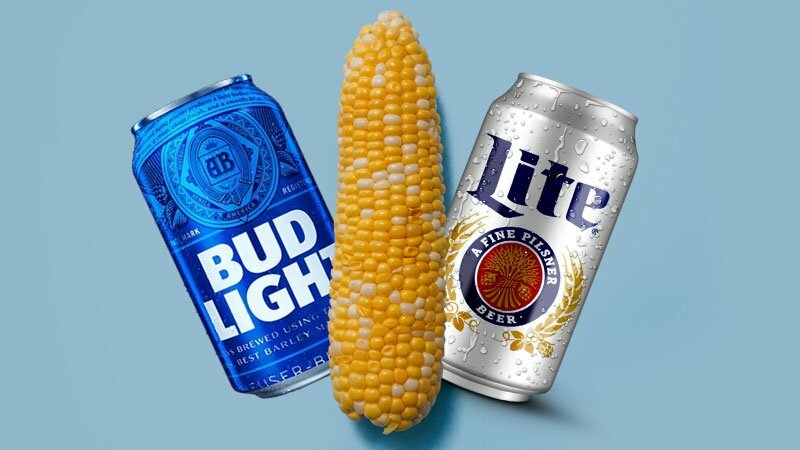 This is likely attributable to both a better customer experience and more positive things to talk about – such as the retailer’s new product lines hitting the stores this fall. Online, positive sentiment is on the rise for Target. Rick Gomez became CMO early in 2017, and he’s known for using consumer insights to drive marketing strategy. 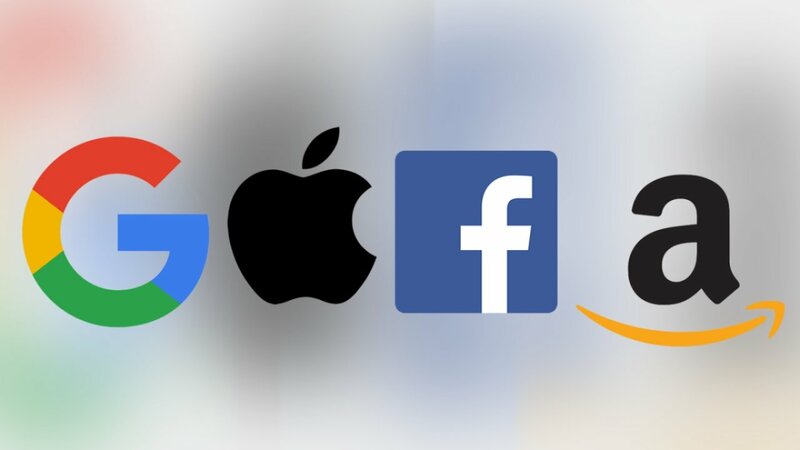 The retailer has said it uses these insights to “identify platforms which are truly relevant to its current and prospective customers.” The brand’s strong online net sentiment score indicates this approach is working. Looking at the data, we can begin to understand the different marketing approaches each brand is following. 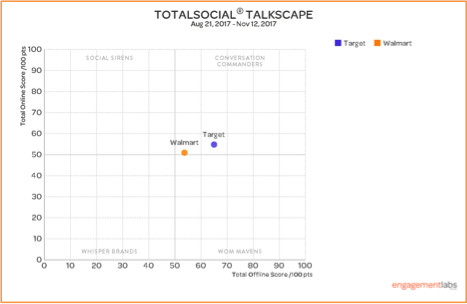 Our data shows both Target and Walmart are “Conversation Commanders,” brands that have strong TotalSocial scores both offline and online. 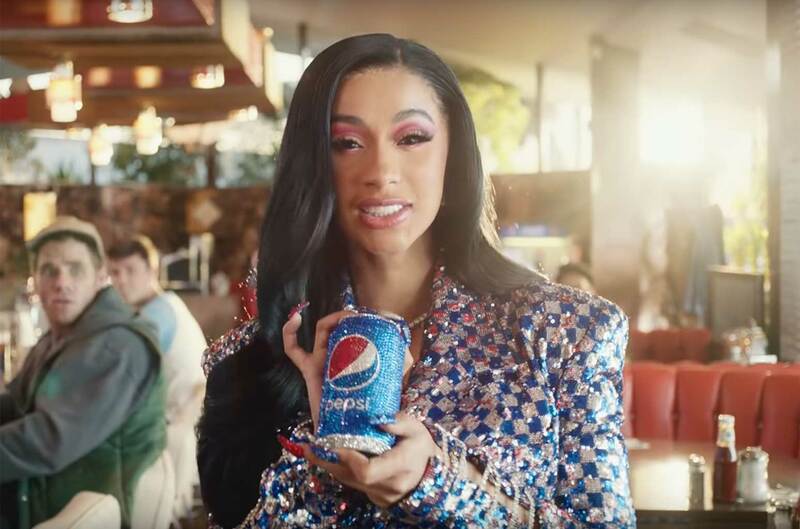 But Target does a better job of working all the channels – from connecting with influencers to motivating consumers to talk about their advertising – than Walmart. To fully understand the strengths and weaknesses of their competitors, CI pros need to dive deeper into consumer conversation data. By doing so, they can provide their C-suite and marketing teams with critical insights that shape overall corporate strategy, marketing strategy, advertising spend, messaging and more. It’s a source of intelligence you can’t afford to overlook. To read more about the power of online and offline conversations, check out our latest ebook.